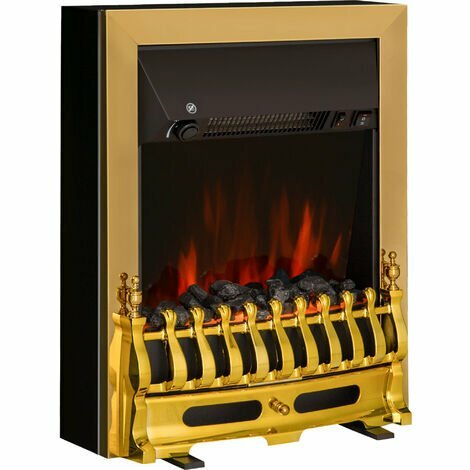 This Homcom Contemporary electric fireplace is designed with a feel of the real coal burning fireplace. It displays a realistic coal effect using LED lighting. Made from metal frame and plastics with a lightweight design. Ideal for any home décor with functionality and style. It can be used freestanding or embedded.